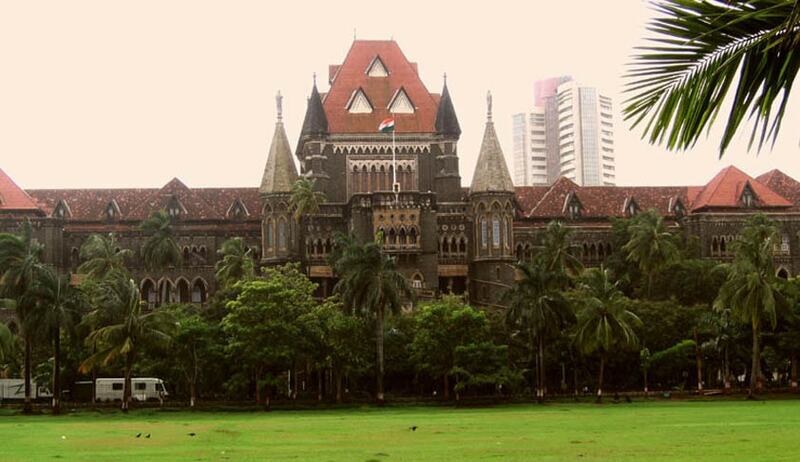 A division bench of the Bombay High Court has asked Maharashtra Police whether a circular that was issued two years ago in 2014 to ensure implementation of certain rules during the procession can be implemented in the entire state. Although, this circular has largely been implemented in Mumbai since 2014, the bench of Justices AS Oka and Anuja Prabhudessai enquired whether state police are prepared to implement it across the state. 1) A meeting is held with the Mohalla Committes prior to the festival. 2) Children are kept away from the procession to ensure their safety. 3) No sharp or dangerous weapons are used during the procession. 4) A videography of the entire procession is shot. Faisal Banaraswala filed a PIL seeking an embargo on participation of children at the festival. He produced certain photographs before the bench headed by Justice VM Kanade to show how sharp objects were used in the procession causing serious injuries to children. Since there was sharp opposition from a certain section in the Shia community, the court decided to dispose off the PIL and took suo-motu cognizance of the matter. Lawyers for intervenors had argued that Muharram is being observed in the present form for the last 1,400 years and to continue the tradition was in keeping with the freedom of religion guaranteed by Article 25 of the Constitution. Muharram is the first month of the Islamic Calendar and is regarded as the second holiest month after Ramadan. It marks the anniversary of the battle of karbala where Prophet Muhammad’s grandson was martyred. To mourn his death, a procession is taken out where the participants whip themselves with sharp objects. In 2014, the court had also refused to grant a stay on the Muharram procession observing that it does not fall under the ambit of Maharashtra Prevention and Eradication of Human Sacrifice and other Inhuman, Evil and Aghori Practices and Black Magic Act, 2013.